Appen on the bike is prohibited from 1 July. Using your iPhone on the go will result in a fine of 95 euros. This confirms Hague sources after a message from the AD. Traffic minister Cora van Nieuwenhuizen announced in September that the smartphone ban would apply on 1 July 2019. The purpose of the ban is to reduce telephone use along the way in the hope that the number of road injuries will decrease. At the time, the minister did not want to tell you how high the fine would be for cars on bicycles. According to the AD, this topic will be discussed tomorrow in the weekly Council of Ministers. The newspaper writes on the basis of sources from The Hague that the traffic fine will be 95 euros. In determining the amount of the fine, other penalties for cyclists were reportedly taken into account. If you ride red on the bike or overtake on the right, that also costs 95 euros. There is a fine of 100 euros for driving under the influence of the police while ignoring a stop sign of the police costs 150 euros. All these fines are exclusive of administration costs of 9 euros. It is obvious that this amount will also apply to the smartphone ban on the bicycle. 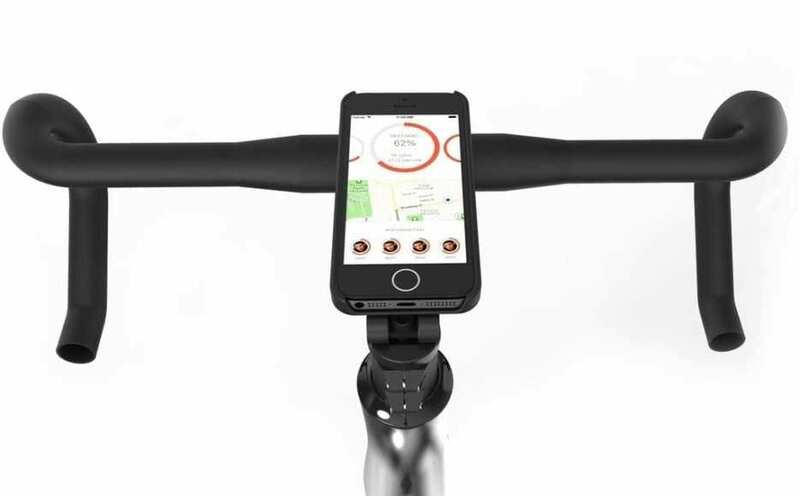 The upcoming smartphone ban on the bicycle will undoubtedly have a big impact. 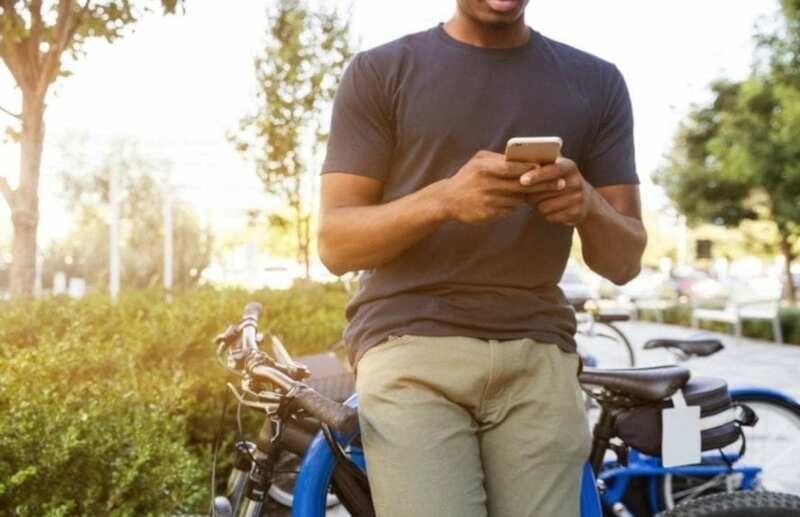 A recent survey by Deloitte shows that 49 percent of Dutch people regularly use their phone while cycling. This is even 75 percent among young people (aged 18 to 24). A fine will deter, although critics wonder if there are enough police officers to distribute so many fines. There are also doubts about the effect of such a smartphone ban. If you use your device while driving, you can count on a fine of 230 euros. However, research by the Road Safety Research Foundation among 4,000 car drivers shows that 62 percent used their phone while driving. Incidentally, not only the government is committed to reducing smartphone usage on the move. Traffic organizations such as Veilig Verkeer Nederland, insurers and smartphone manufacturers also make a strong case for distraction-free driving.